With preview copies of Remedy Software’s eagerly anticipated Quantum Break floating around, news quickly broke that the Xbox One version of the title runs at the rather disappointing resolution of just 720P. Before the announcement of a Windows 10 Port, Quantum Break was touted as a graphical masterpiece for Microsoft’s Xbox One console, and so fans were rather disappointed with the news the game would only run at 720P. It wasn’t long after that a report surfaced claiming the game would receive a day one patch, and this patch would improve the graphics of Quantum Break (and the final rendered resolution). Such patches aren’t anything new in the games industry, and thus folks questioned Remedy if there was any truth to this rumor. Thomas Puha did confirm that there would indeed be a day one patch for the Xbox One, but claimed that it wouldn’t improve the graphical quality of the title. Rather tellingly, he sidestepped any questions regarding the native resolution of the game. Quantum Break blends third person action with beautiful (and visually impressive) set pieces and live action segments. It’s difficult to deny the lighting, depth-of-field and other such effects are pretty damn stunning – but the title lacks the sharpness you’d expect of a native 1080P image. 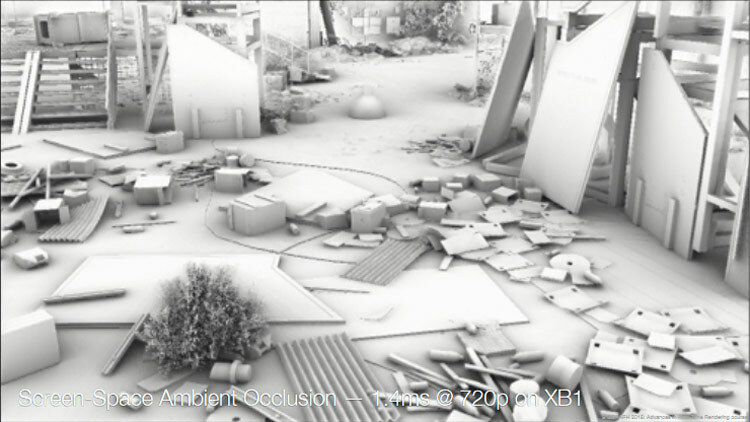 Interestingly, back in 2015 Remedy shown off the technology behind Quantum Break during Siggeaph, and Remedy claimed “Our final image is 1080P but Screen-Space lighting is evaluated at 1280×720”. Remedy claimed this was to reduce the load on the hardware, after-all to maintain a solid 30FPS throughout the Xbox One must render each frame of animation in just 33.33ms – which is a tall order when one considers what they’re asking the hardware. 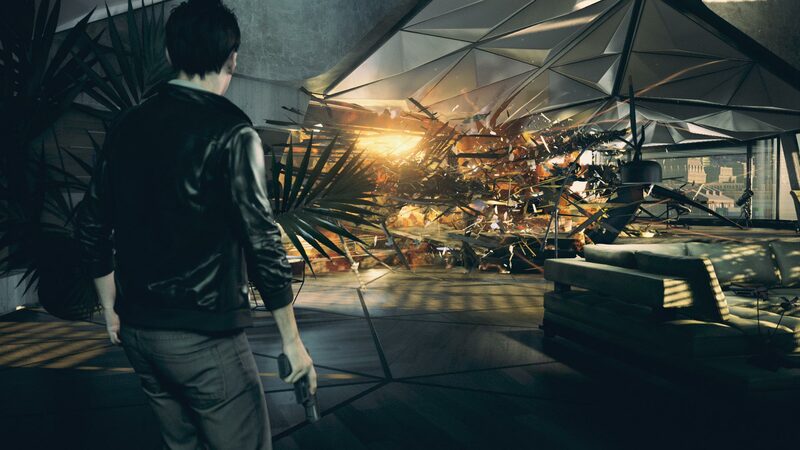 Whether the studio were unhappy with the performance of Quantum Break when the remainder of the scene was natively rendered at 1080P (for example, geometry) and thus made the decision to downgrade the game to just 720P, or the early rumors are not accurate and the final resolution is higher than we know, it remains to be seen. It’s fair to say that even if the rumors are true, gameplay is much more important. If you’re an Xbox One owner without access to a high end PC gaming machine then you’ll still be in for a wonderful time of it – given what’s been shown off so far. Quantum Break will be released for the Xbox One and Windows 10 PC in April, so be sure to check with RedGamingTech for our own analysis and opinions on the title! This article was filed under Articles, Features, PC Gaming News, Tech News, Xbox News. Tagged with downgrade, DX12, gaming, hardware, quantum break, resolution, XBox one.